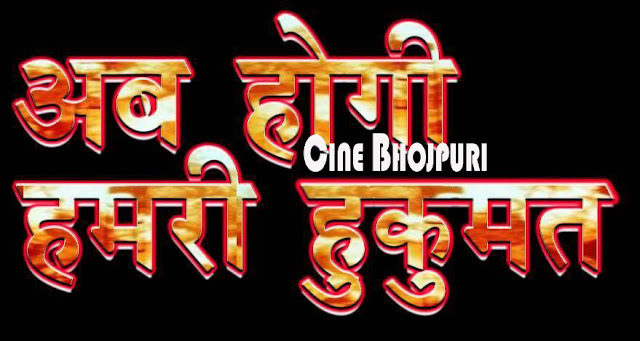 Anjam is an upcoming Bhojpuri movie muharat happened in January 2017. 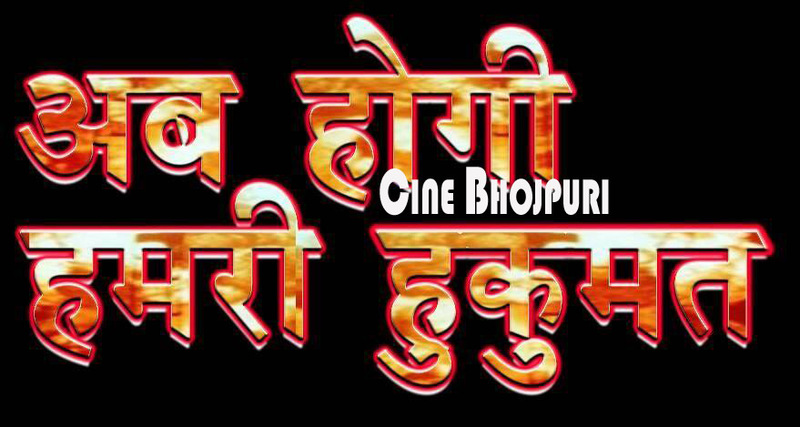 This film is directed by S. Sazid, A. Khalid and Jagat N. Singh and produced by Anand C. Singh. Film Anjam will be full of drama and action. Yash Mishra, Tanushree, Ritesh Pandey and Awdhesh Mishra will be in lead roles.